New version of Pattern Recognition with Alerts released. The detection algorithm has been fully revised. 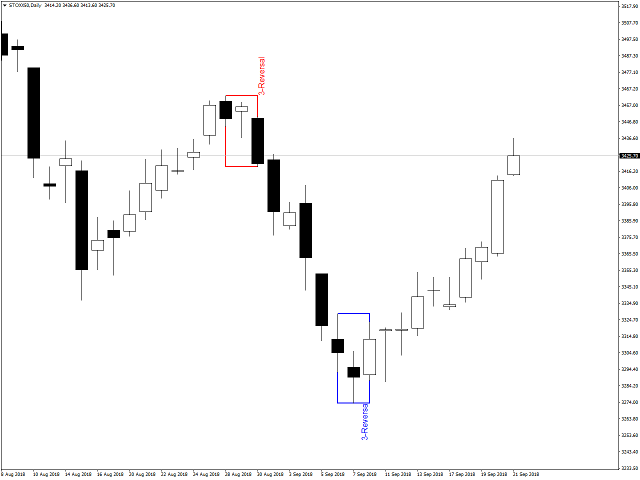 RFX5 Trend Follower predicts the start and end of a trend in the market. 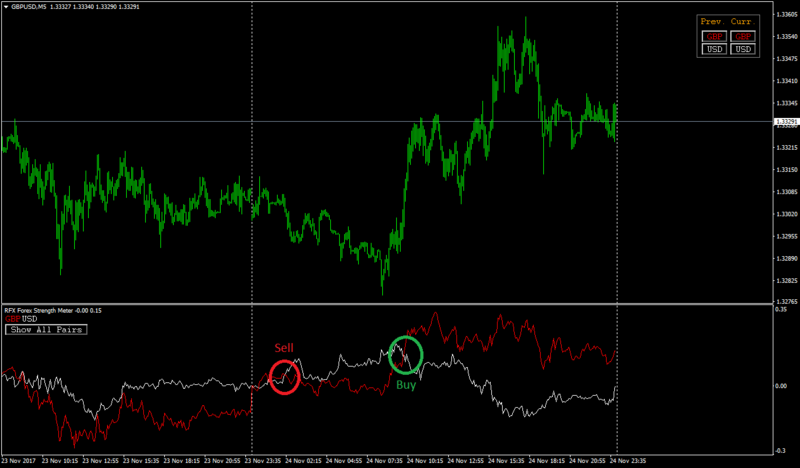 The indicator eliminates the noise in the market and visualize the current trend. 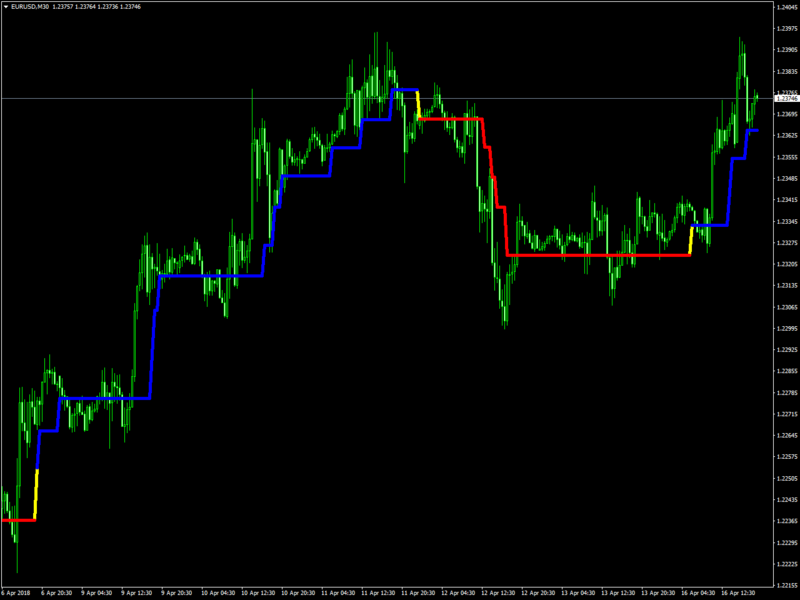 The indicator can be used on any time frame of interest. It is designed to help traders to make better decisions for both entries and exits. The input settings of the indicator are flexible and the trader can set up to which percentage of change in the market they prefer the indicator to filter. 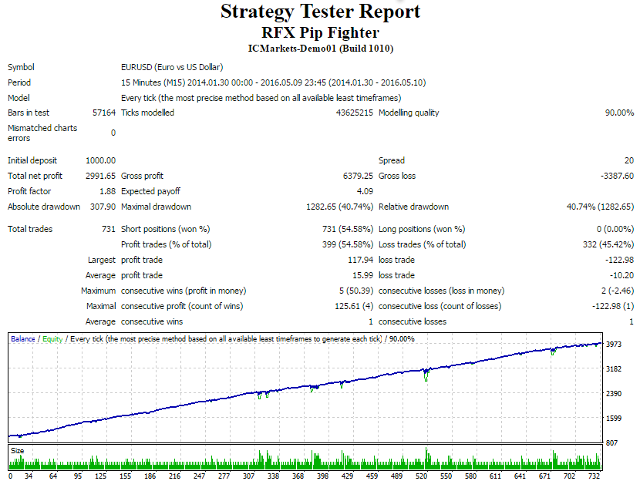 RFX Trend Follower predicts the start and end of a trend in the market. 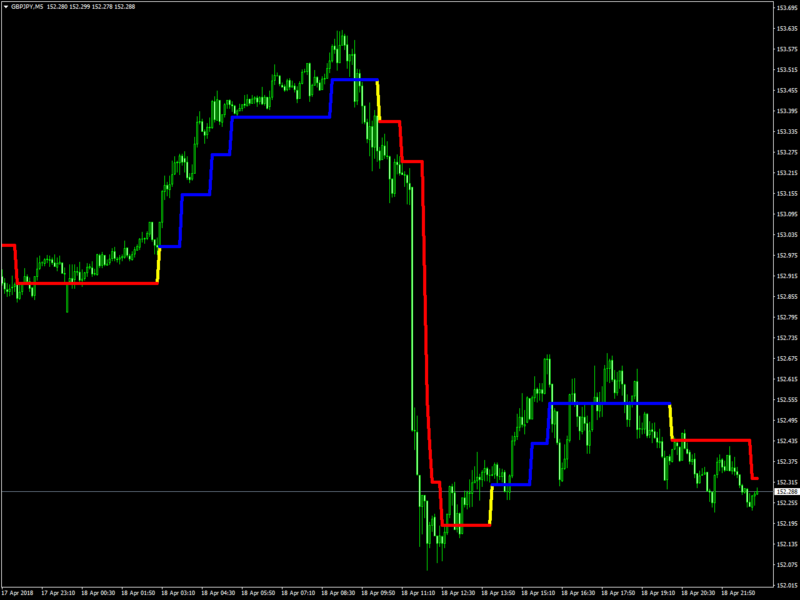 The indicator eliminates the noise in the market and visualize the current trend. 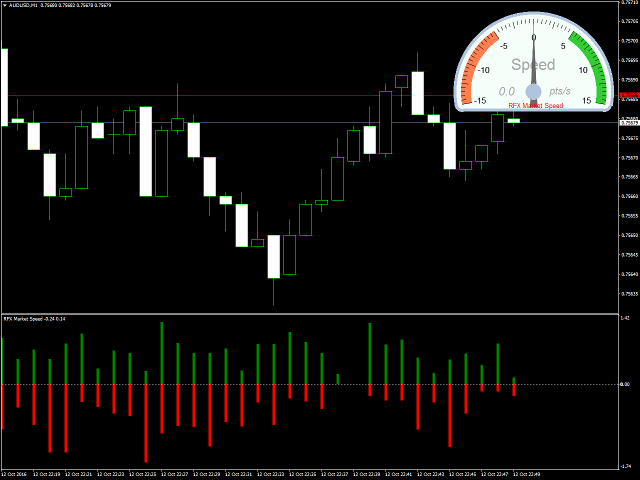 The indicator can be used on any time frame of interest. It is designed to help traders to make better decisions for both entries and exits. The input settings of the indicator are flexible and the trader can set up to which percentage of change in the market they prefer the indicator to filter. Scalp the market with Trendometer! RFX5 Trend Forecast is an indicator to predict the future price trend based on past data. The indicator draws a trend line and upper/lower bands of standard deviation to indicate the forecast of the price using the recent price action in the market. The principle of the indicator is based on linear regression for time series forecast. 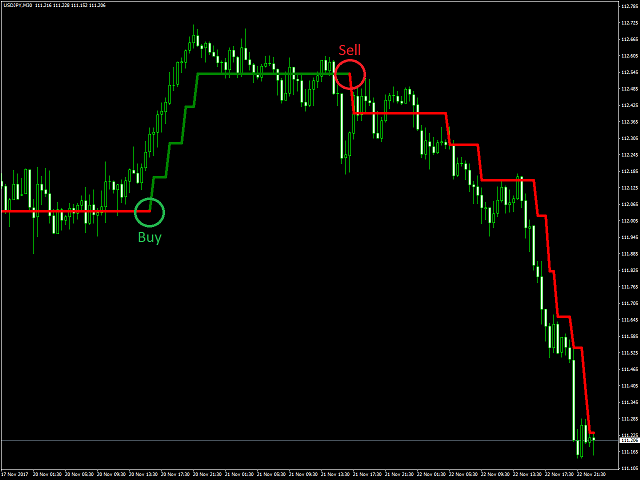 You can use it on any timeframe and on any asset chart (e.g., Forex). RFX Pip Fighter v1.10 with better performance released. 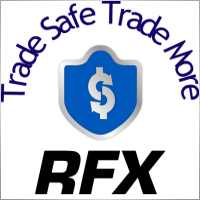 RFX Market Speed is an indicator designed to measure a new dimension of the market which has been hidden from the most traders.